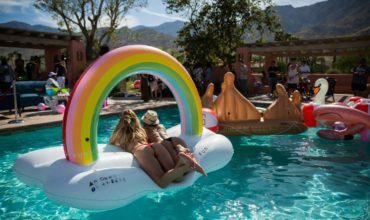 Hï Ibiza, the brand new club by Ushuaïa Entertainment launching this summer, announces the club’s first DJ residency. 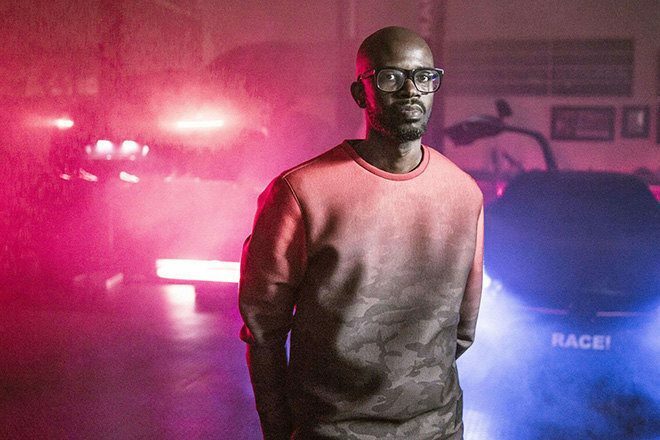 South African DJ and producer Black Coffee will take up a weekly Saturday night residency at Ibiza’s hotly-anticipated new superclub, which opens this May. 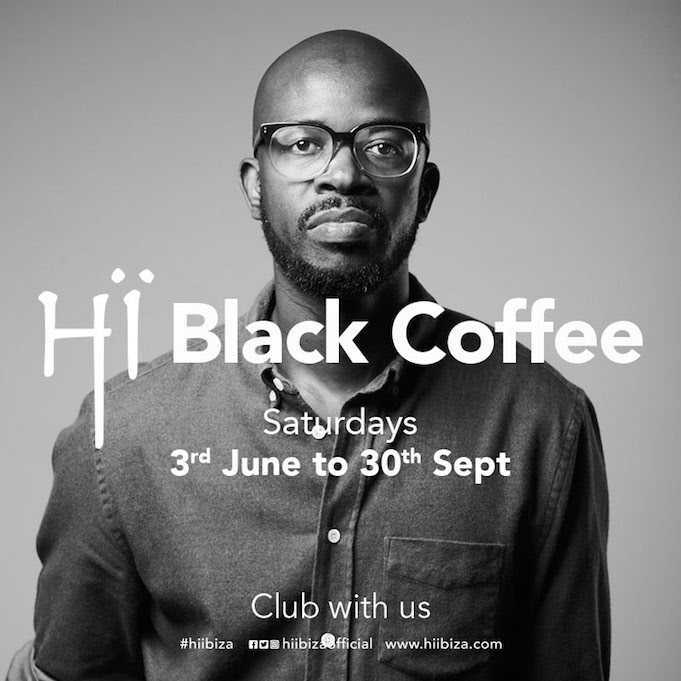 South African DJ & producer, and winner of the Best Deep House DJ award at the 2016 International DJ Awards in Ibiza, Black Coffee begins his first ever Ibiza residency this summer, taking over Saturdays at Hï Ibiza from 3rd June to 30th September. 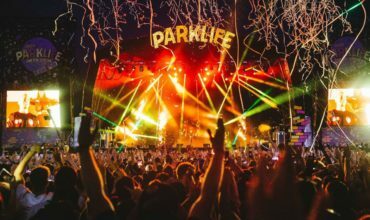 Graduate of the Red Bull Music Academy in 2003, the house maestro has gone on to become one of the biggest stars of the global electronic music scene, headlining stages everywhere from Sydney to New York, Sao Paulo to London and Los Angeles to Amsterdam. The rising star continues to push boundaries with his music too. 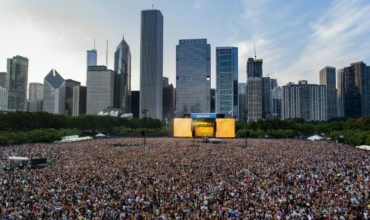 From hosting Africa Rising, a 12-hour party complete with 24-piece orchestra, to collaborating with Alicia Keys, Hugh Masekela, Victor Ntoni and Busi Mhlongo ,and selling more than 100,000 copies of his latest album ‘Pieces Of Me’, there’s no doubt Black Coffee is South Africa’s most accomplished modern-day house export. As founder of Soulistic Music, the man born Nkosinathi Maphumulo has also become a figurehead of the South African dance music scene, discovering and nurturing emerging artists and paving the way for them to break into the international arena. This eye and ear for talent is sure to bring a wealth of skilled selectors to Hï Ibiza, as Black Coffee curates an impeccable line-up of underground acts for his 18 week residency. 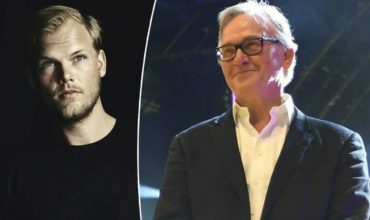 Hey Buddy!, I found this information for you: "Hï Ibiza announces first DJ residency". 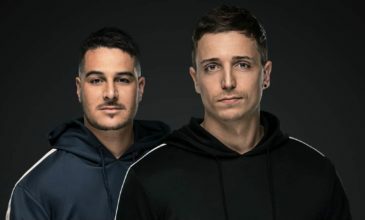 Here is the website link: https://themusicessentials.com/news/hi-ibiza-announces-first-dj-residency/. Thank you.